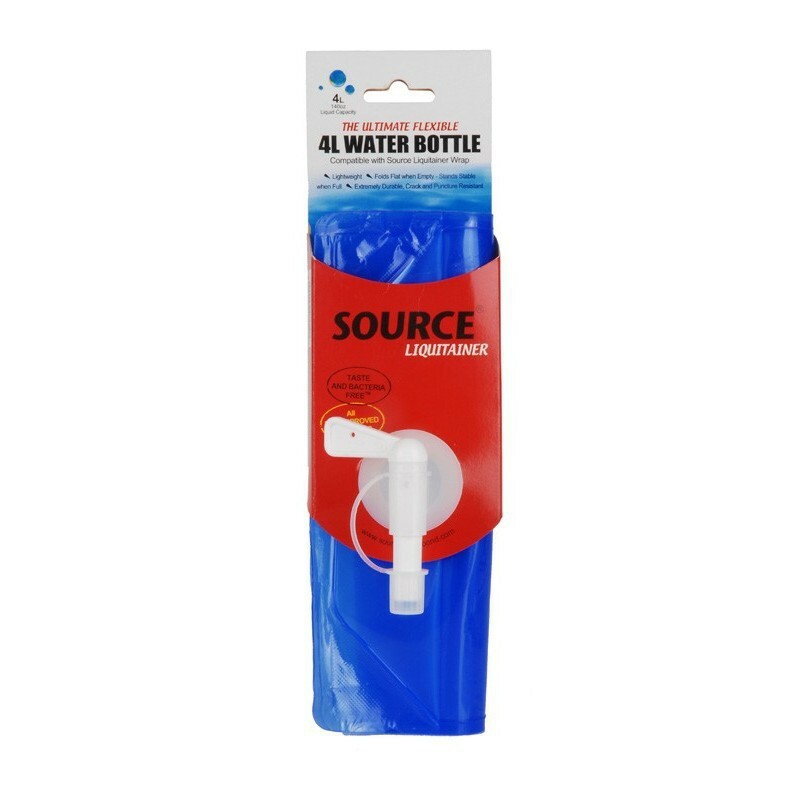 SOURCE's ultimate lightweight, flexible and durable water bottle. 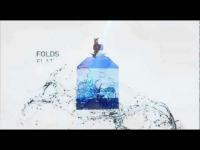 Folds flat when empty and stand stable when full. Triple-layer taste-free film, resistant to extreme temperature: from -20oC to +100oC. BPA and Phthalate free. 4L Liquitainer: Wide opening access, user friendly Widepac slide closure. 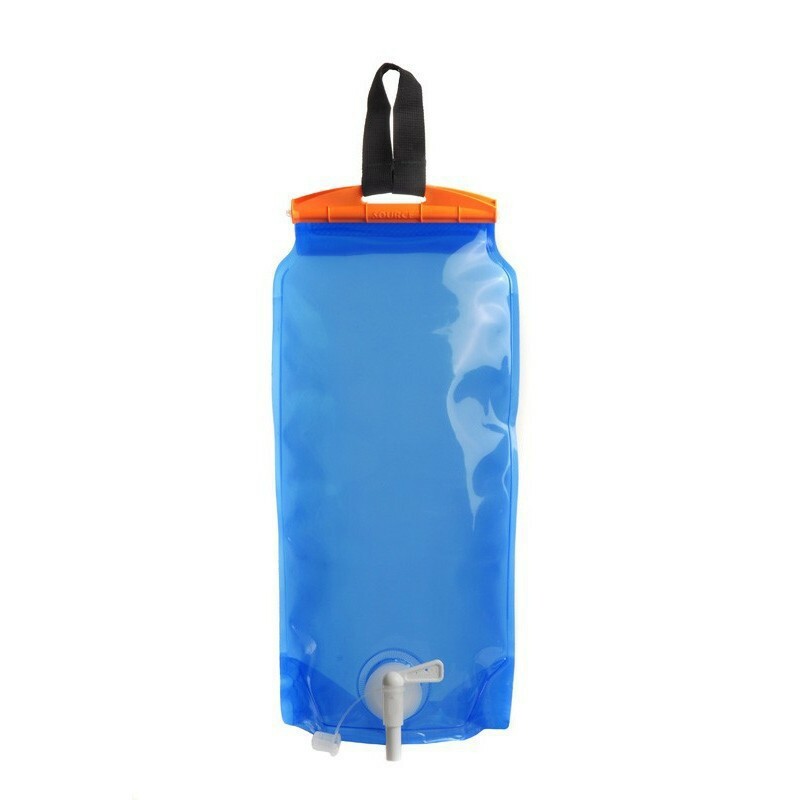 Easy to fill, clean, drain or insert ice. Airtight seals. BPA and Phthalate free.